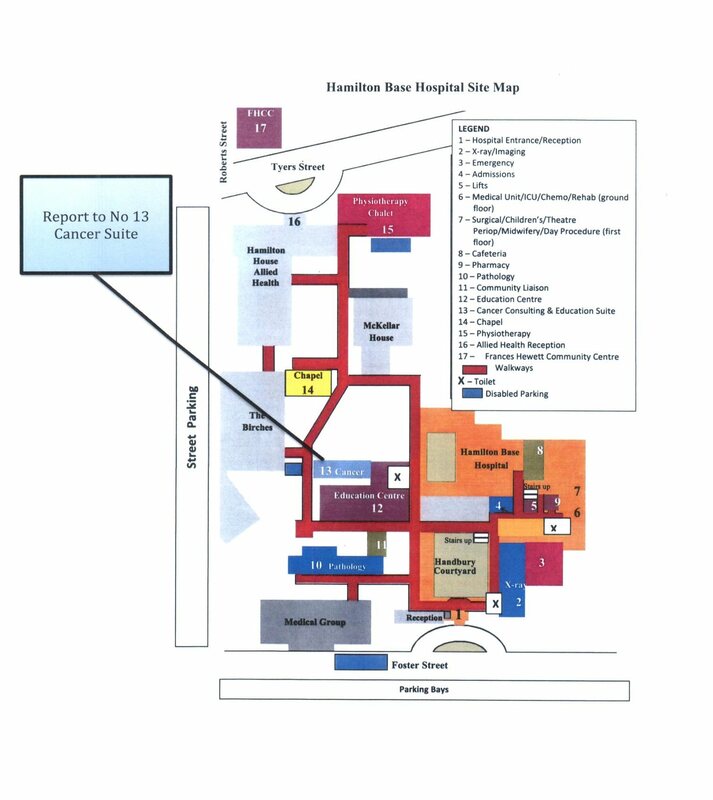 Centrally located at the St John of God Specialist Centre in Geelong at 83 Myers Street, our main practice is in close proximity to most of Geelong's major hospitals, including St John of God Hospital (across the road) and the University Hospital Geelong. 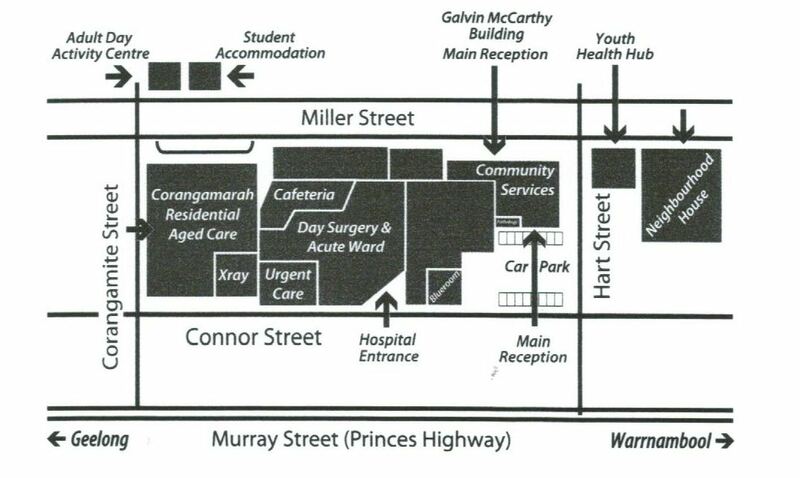 The St John of God Specialist Centre is located directly across the road from the main St John of God Hospital building. T (03) 5229 8550 (Geelong Rooms) - all enquiries.